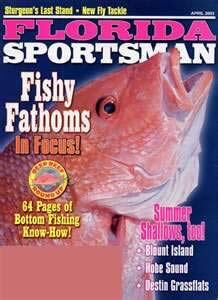 Florida Sportsman magazine is an all around magazine covering both fishing and hunting. As many of you know, sportsmen often participate in both activities depending on the time of year. 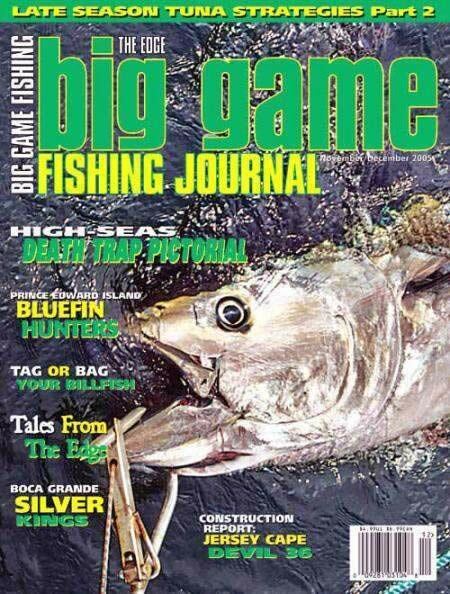 The magazine covers topics from fishing a lonely stretch of a river in Northwest Florida to diving for lobster off the coast. Whether you fish from the beach, a canoe, a kayak, or a motorized boat of any size, there will be something for you in this publication. Sections include Tournament Insider, Sportsman Kitchen, In the Know, Tropical Roundup and others. The Action Spotter section covers the entire coastline of Florida, divided into 11 zones, including the tropics. Florida Sportsman magazine can be read and enjoyed by all levels of sportsman from the novice to the most experienced angler. We can always learn more about tips, tricks and techniques as we go deeper into a chosen sport such as fishing or hunting.